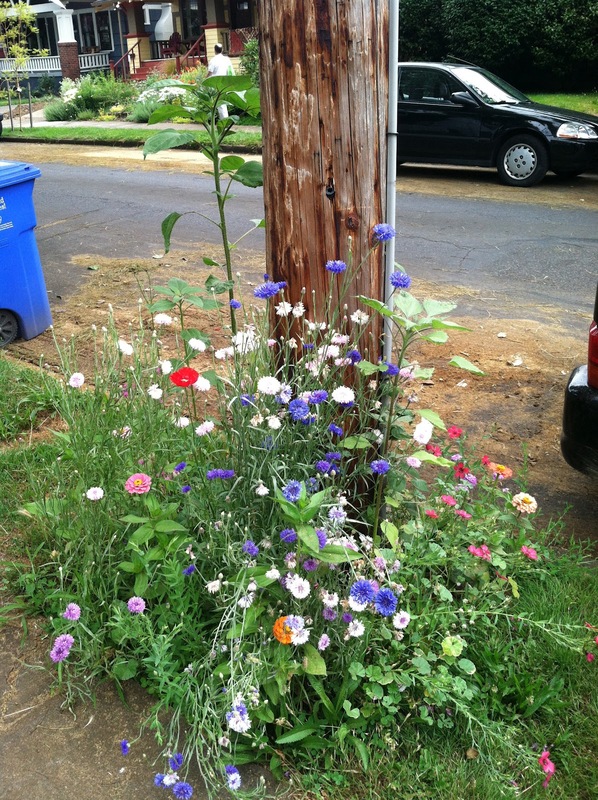 the best phone pole ever? 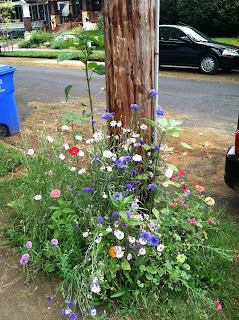 Blowsy front yards in Portland, Oregon! 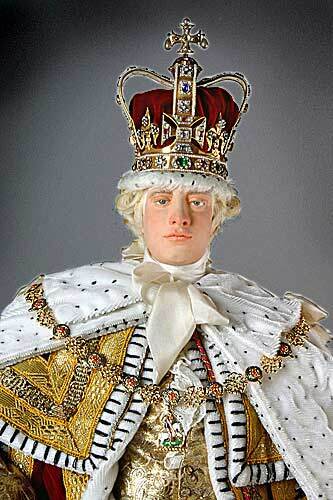 In salute to the homeground of my fave kind of gardening, here's George III.